-user is available to see details only after log-in. -user can also post advertisement of shopkeeper shops. 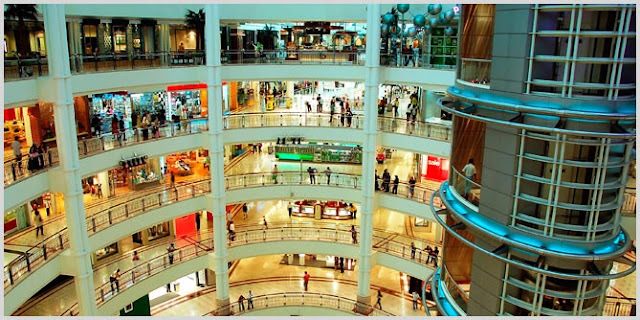 -user can also maintain all the details of all shops in all malls. -user can handle terms and condition of advertisement policy. good informative interface for the rear end. · The Mall Owners as system administrators. · Shopkeepers as normal users. The administrator log on to the system by inserting administrator name and password. Administrator can do any transaction as well as editing all details inside the database such as adding, editing, deleting a new user as well as adding, editing,deleting a new item. The users have to enter the user name and password and click on ‘Log-in’ button.If user makes any mistake the system will ask for the correct username and password until he enters the correct one. When the user wants to do any transaction user has to click on the menu icon on the main menu. Then the transaction window will open. User has to enter the ID No and press enter. Then user has to select the transaction type and the quantity. Then click on the update button. · System will interact with the system database to record all transaction data. · Local intranet and internet protocols. · The response time for menu changes will not be more than 3 seconds. · The time for search a book will not be more than 3 seconds. · The time to print the stock evaluation will not be more than 3 seconds. · The time taken to update the database or to get information from the database will not be more than 2 seconds. · The time taken to prompt the massage box will not be more than 2 seconds. · .NET programming environment has been used for secure transactions and protection from viruses, worms, and other threats like hacking of passwords by hackers. · While designing this product fault tolerance and standard compliance are kept in mind. · Ram should be or greater than 120 mb.